If you're looking for a nearby place to eat and want directions on how to get there, open Google Maps first. If you try using the Google Search app or the web, you probably won't get the results you want. You see, Search is currently having a hard time giving out directions. 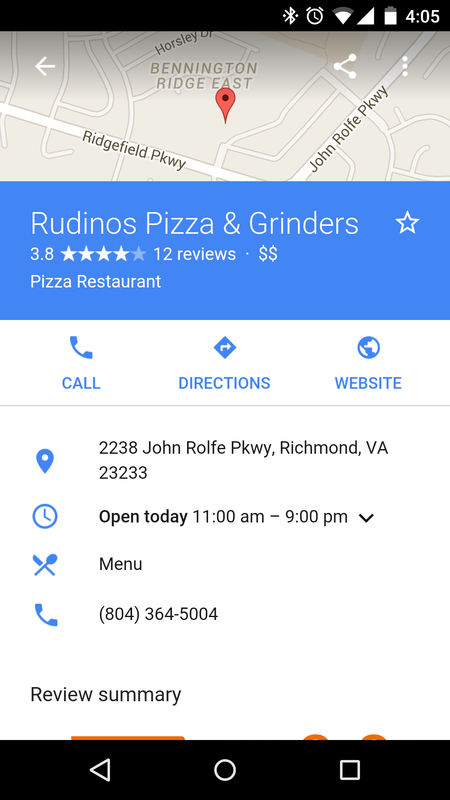 If you tap the icon underneath a restaurant, it will open up Google Maps, but after that... nothing. 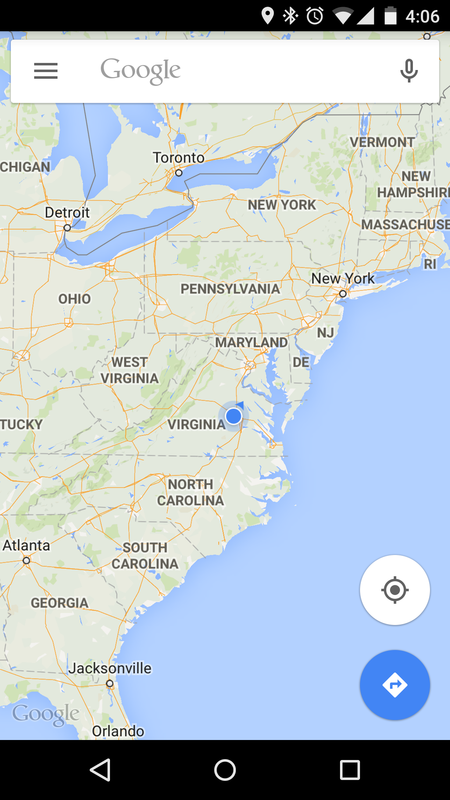 Yup, as you can see, I'm somewhere in Virginia. 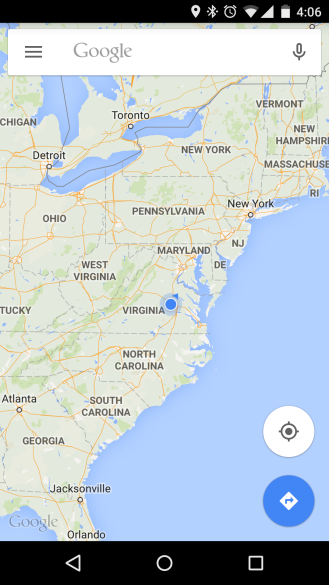 As for the nearest pizza place, it's presumably somewhere along the East Coast. This bug is pretty easy to replicate. Search for something nearby in the Google Search app or the web. Possibilities include coffee shops, zoos, and bowling alleys. Then tap on any of the results and select "Directions." 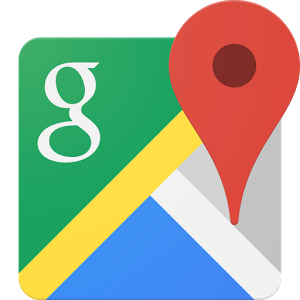 Choose to open Google Maps if you don't already have the app set as your default. After that, Maps may pull up your last known location or search, but nothing relevant to what you're after. These are not the directions you are looking for. We tested this out on devices released in the past year running Android Lollipop. If your luck is any different, let us know.